I had high expectation with Skyfall. It commemorates 50 years of James Bond (Dr. No, the first James Bond movie was premiered on October 5, 1962,) Skyfall must have be a cultural milestone to it all. At first watch I didn’t like it immediately. Disclaimer: long pause since I saw the movie and actually writing review about it might have parts in it. I went to watch the new James Bond movie Skyfall last Thursday, and it was under my expectation. Then I watched this ‘The Story behind 007’ kinda movie titled “Everything or Nothing: The Untold Story of 007,” I might change my review of Skyfall. 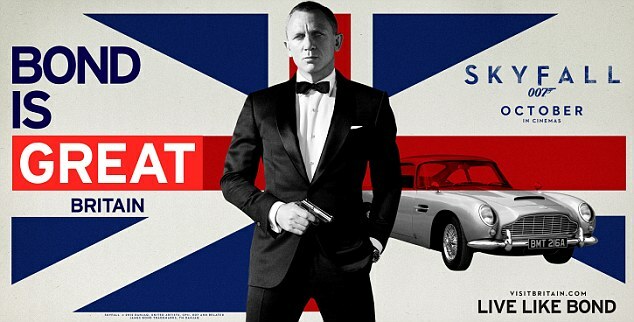 Thus I review this ‘documentary’ movie which; with Skyfall; commemorates 50th years James Bond Anniversary.